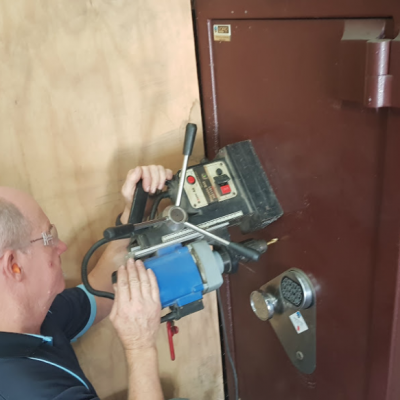 We are the only security business in Brisbane that offers; home and business Safes, Locksmith services, CCTV & Alarm systems for both commercial and residential, access control, automatic door openers and smoke detectors. Everything you need to secure your property and people. Need a safe moved? No problem! 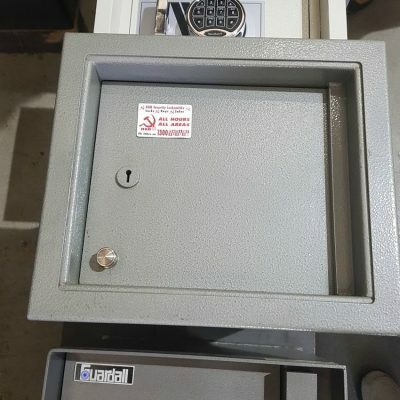 Buying your first safe? we have the best on offer for every need. Every safe on our site has been researched and tested to ensure you only have to buy once. We get to your job within 45min and our technicians are licensed which means full background checks = peace of mind. If you are feeling vulnerable we can have your home security upgraded the same day with alarms, improved door locks, CCTV cameras and other security tips and advice that will have you sleeping better. Our technicians clean up after themselves, and offer professional advice that will have your security upgrade the strongest in the street. 35 years of experience are compacted into every job so that you get the best of what we have every time. 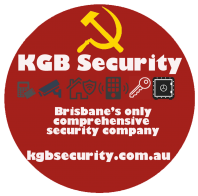 KGB is fully Australian owned and operated, we are proud to be a family owned and operated Brisbane based business; Rocklea and Taringa, Brisbane. We stock a range of Chubb safes, being one of their premium dealers. Guardall Safes; a robust Australian designed safe range; home safes, gun safes, business safes, inground safes. We stock the largest range of Guardall in Brisbane. Dominator safes; home safe range, Lokaway Gun Safes and more. Our CCTV & Alarm systems are both hardwired and wifi; for commercial, small or large homes and rental properties. We sell kits that you can install yourself or we can fit and customise any system for any situation. Monitored alarms are a NO CONTRACT ever policy, or you can self monitor from an app or tablet. We now also offer finance solutions for our products, please contact the office for eligibility. KGB management has a ‘can do’ attitude and this has been reflected in the attitude of the staff, our dedicated team is committed to customer satisfaction. 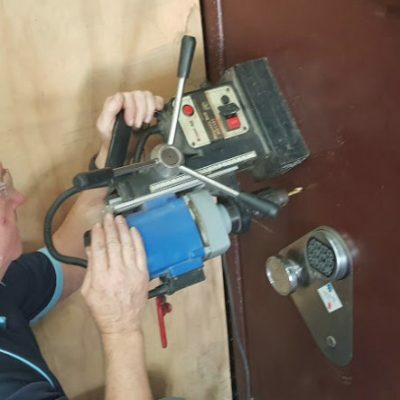 KGB are dedicated to giving back to the local community and work closely with the local TAFE College, ensuring they are active in educating the next generation of locksmiths. Kel is also a lead figure with the Locksmiths Guild of Australia, holding the title of National President for 20 years. KGB are also part of the Master Locksmiths Association of Australia. 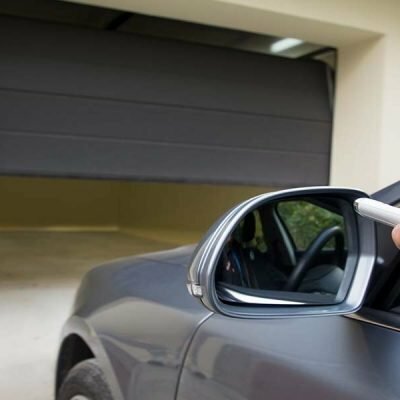 They are also proud to be a hub for security companies throughout Queensland and Australia, which enables us to help you with your safe installation anywhere in Australia. Call KGB today on1300 542 732 and get in contact with one of our friendly staff for a quote.